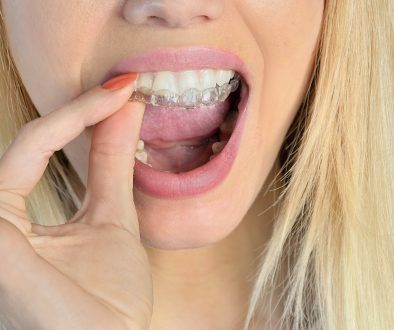 Do you have TMD / TMJ? 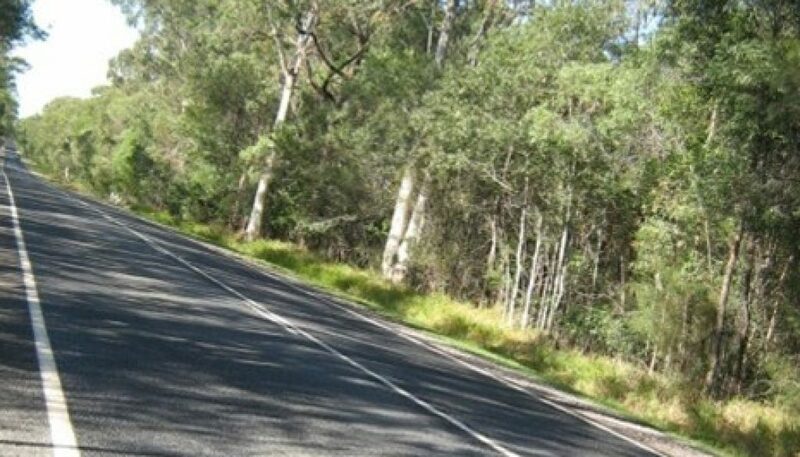 This is a typical country road in Queensland. I drive on it each morning to go to work. 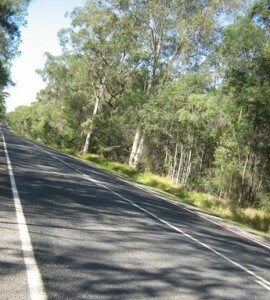 The trees throw shadows on the bitumen, and the sunlight dapples the road in-between the branches. When you look at this picture, do you see the shadows, or do you see the sunlight? If you are someone who does not get headaches, or live with pain; if you are healthy and look forward to each day, then you probably look at this picture and see the sunlight. If you wake each morning in pain, and live your day in pain, you would see the shadows, and the sunlight would not even register. Driving along this road may be the stimulus for a migraine attack, as the flickers of light irritate your eyes. Loud noises, the smell of perfume, and even a hug from a grandchild, child, partner, or friend may cause pain. You swallow pills to sleep and struggle to make it through the day. Your head feels heavy and foggy. You don’t sleep. You bump into corners and furniture and frequently feel dizzy. You feel depressed, and have difficulty remembering the details of conversations, or shopping lists. People who live each day with chronic pain feel like that. The problem may have started with a minor accident as a child that you don’t even remember. It may have started with a knock to your jaw or a whiplash to your neck. It may even have started with an injury to your foot. Chronic pain is often not felt at the site of the injury. It is often felt in an area away from the injury. If you have put up with the injury for some time, then you will have multiple injuries. Pain by itself can cause injury. It can rewire your nervous system. Unraveling chronic pain requires an experienced and knowledgeable team. 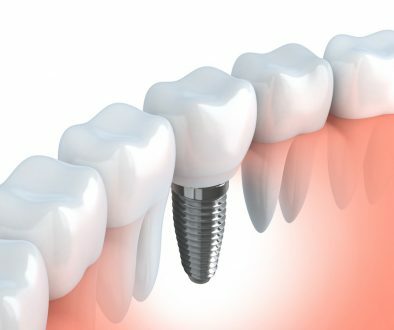 It often can’t be done by one practitioner using one technique on one part of the body. The jaw is the most mobile joint in the body. It is readily injured by acute trauma, and we subject it to repetitive trauma by clenching, chewing and grinding with it, both in the day and at night. Sometimes it just never gets a break! It is the first or highest joint in the whole body. If it is injured, it will start to affect the balance of the rest of the spinal cord. The trigeminal nerve is the nerve to the head and neck. It is the largest cranial nerve, and shares links with many other nerves, to the eyes, ears, stomach, and many other places. 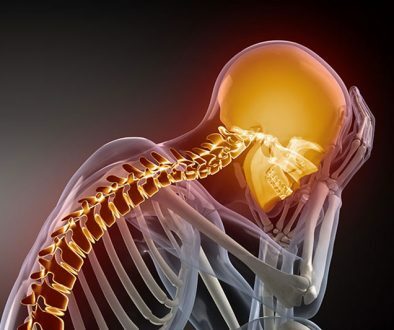 An injury to the trigeminal nerve, or to the areas it connects to can cause pain, headaches, gastrointestinal difficulties, sleep apnoea, difficulty chewing, talking, or opening your mouth, tinnitus, vertigo, and lower back pain. We will use this blog site to discuss different issues associated with craniofacial pain, and their treatment. These will include migraine, whiplash, headache, posture, trigeminal neuralgia and jaw pain. But the list is enormous. If there are issues that you would like discussed, please e-mail us and we will attempt to add your concern to the list of topics.